Home NEWS & EVENTS Good luck Matthew! 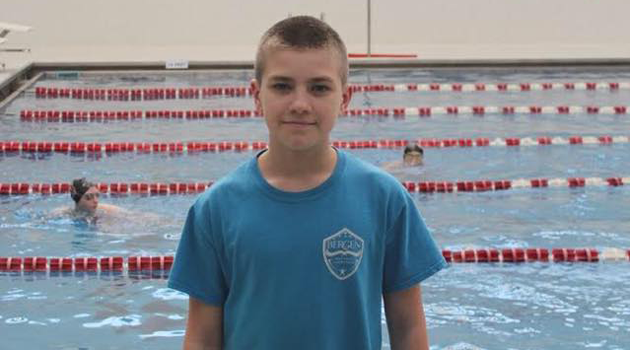 7th Grader Matthew C has qualified for the Junior Olympic Swim Team. He will compete this weekend in the 50-yard and 100-yard breaststroke at Rutgers University. Good luck Matthew!